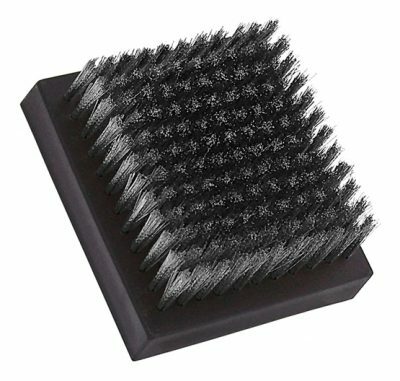 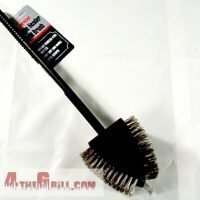 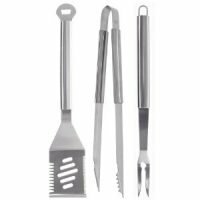 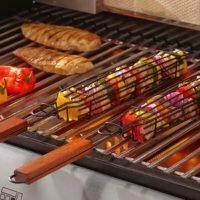 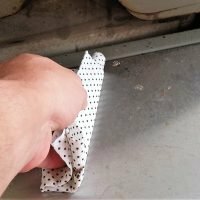 The large stainless steel replacement grill brush head by Mr. Bar-b-q fits all Mr. Bar-b-q oversize brushes and is the standard size for larger head grill brushes. 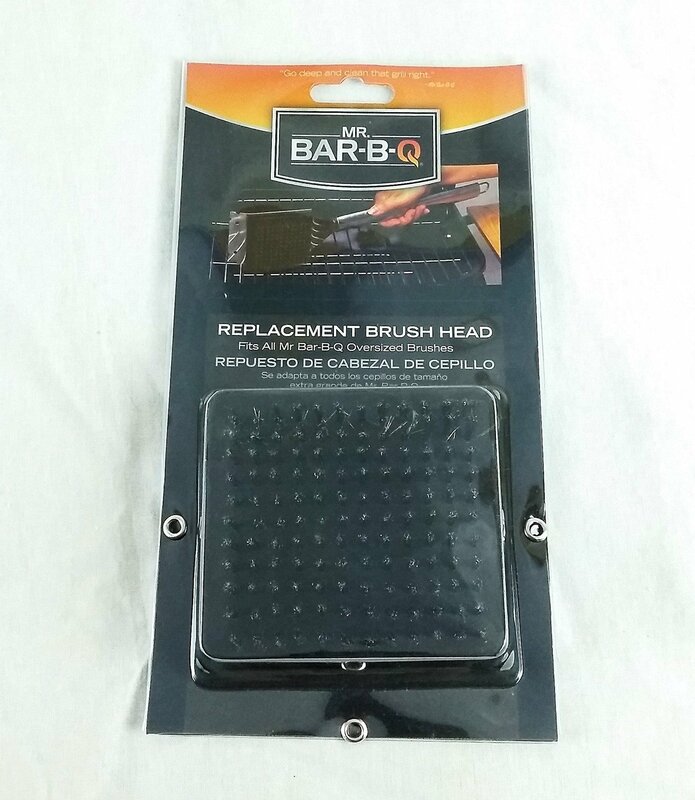 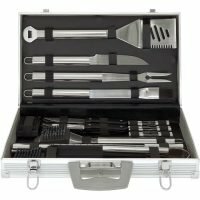 If you still can’t find the correct fit for your grill brush the only thing we can really suggest is: Finding the head that closest matches the size of your brush and drilling new screw holes to mount the new brush head. 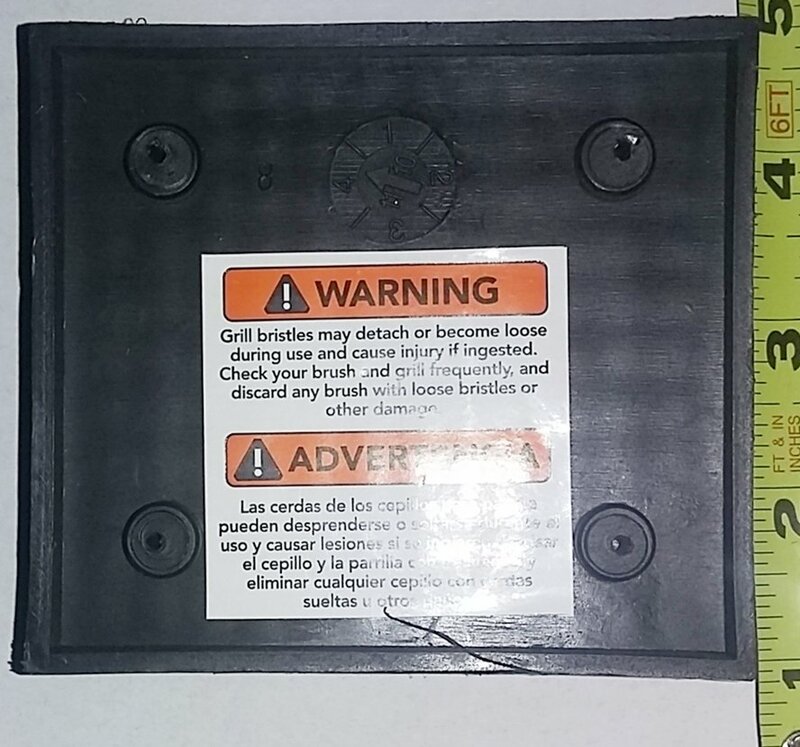 The PDF’s above will make a great template for that just keep in mind that drilling through stainless is difficult. 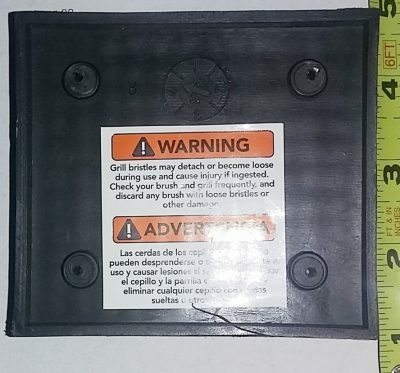 If you are looking for replacement screws for your grill brush head, unfortunatly we do not carry them. 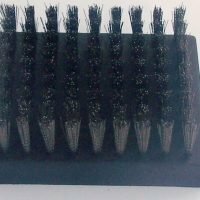 We have found that the #4 1/4 or 3/8″ pan head sheet metal screws works on most brush heads and the are readily available at most hardware stores or on Amazon here for just a couple of bucks.